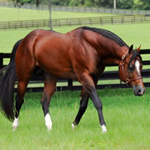 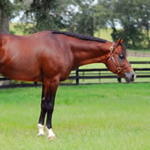 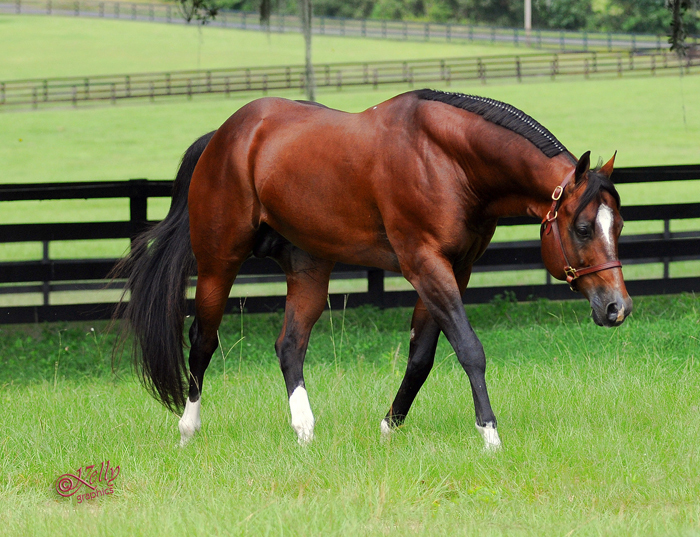 This is an unbelievably well bred stallion. 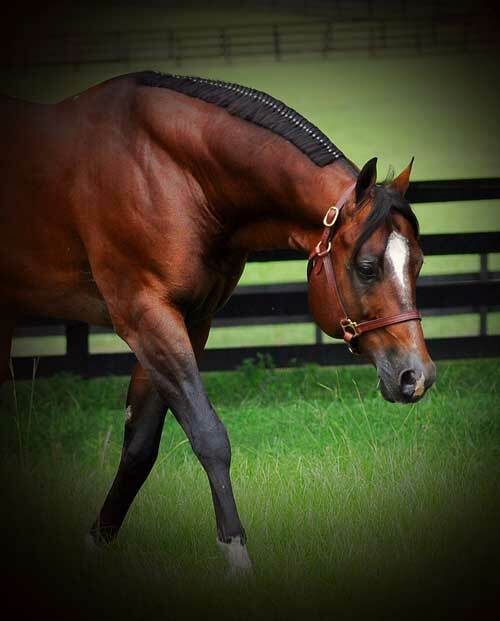 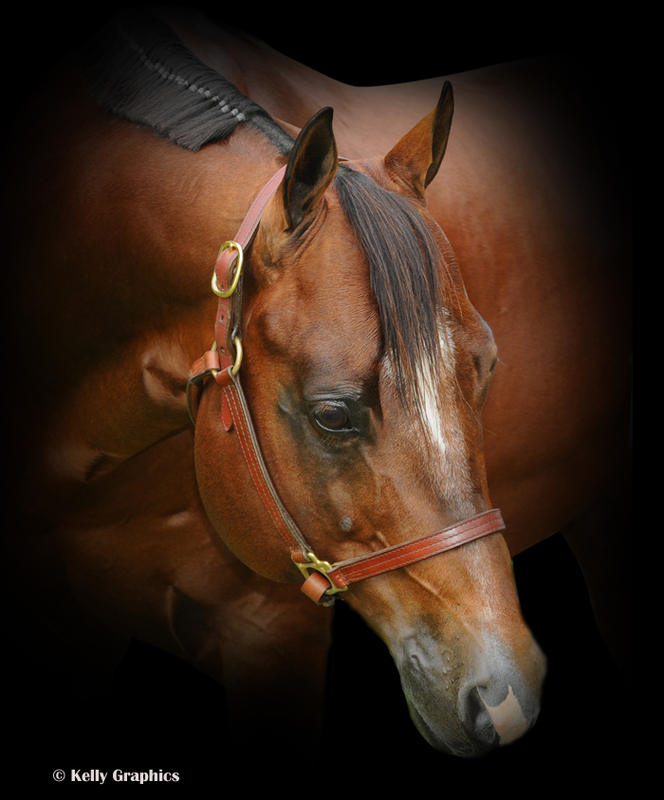 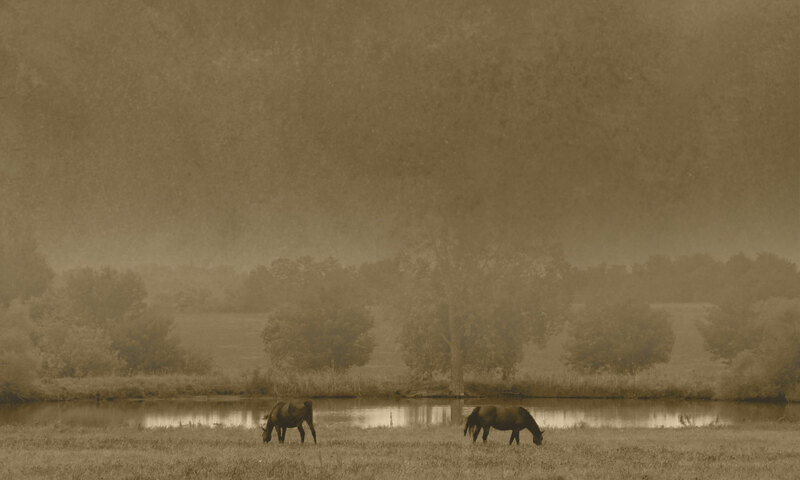 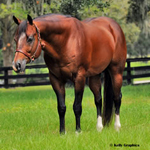 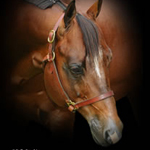 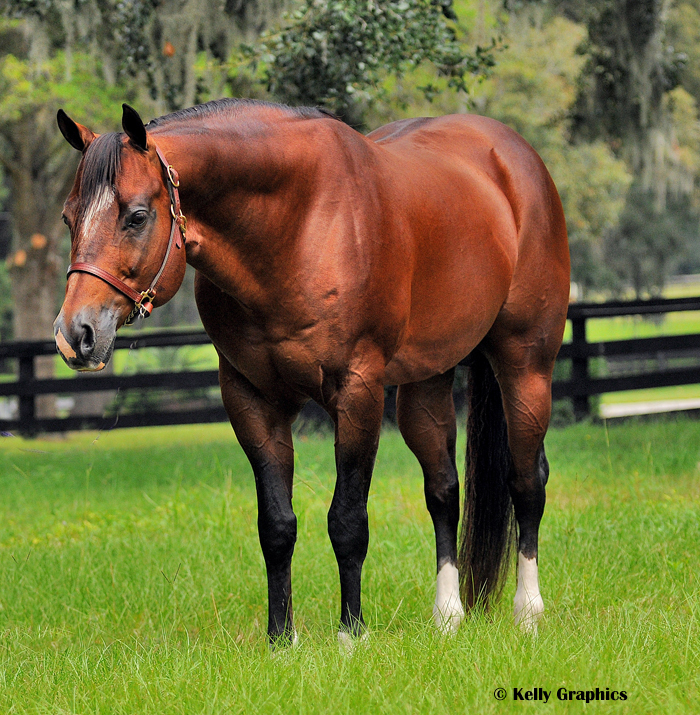 Certain Potential has a pedigree that is the perfect out cross for Zippo Pine Bar and Invitation Only bred mares. 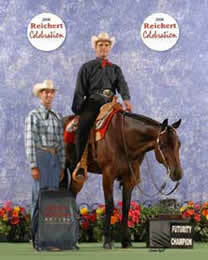 2 Yr. Old Open Western Pleasure! 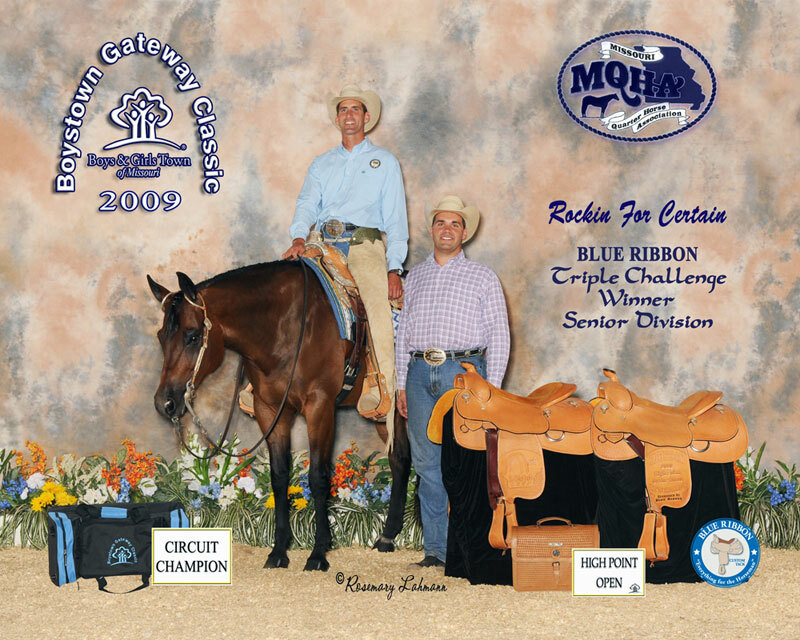 Congratulations to Shane Dowdy aboard Shez So Certain, the unanimous winner of the 2009 Hylton 3 Year Old & Over Maiden Western Pleasure at the Reichert Celebration. 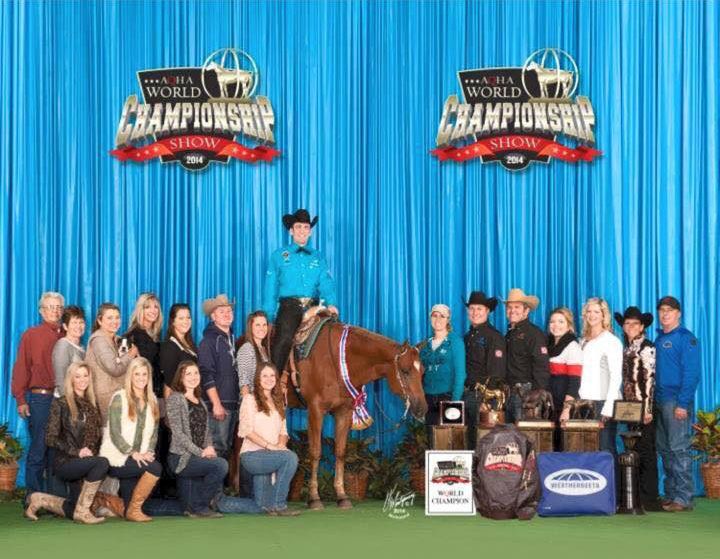 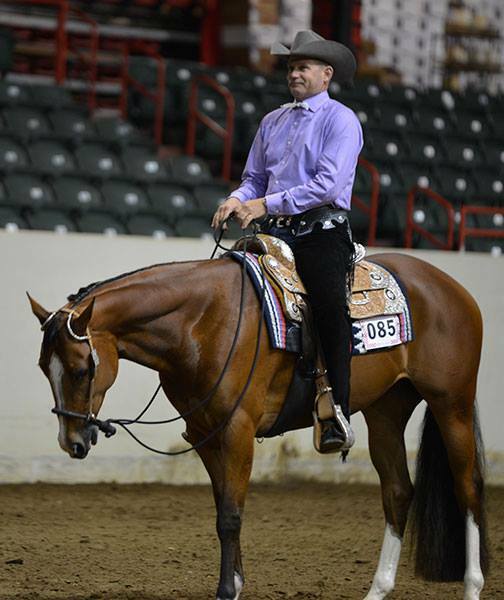 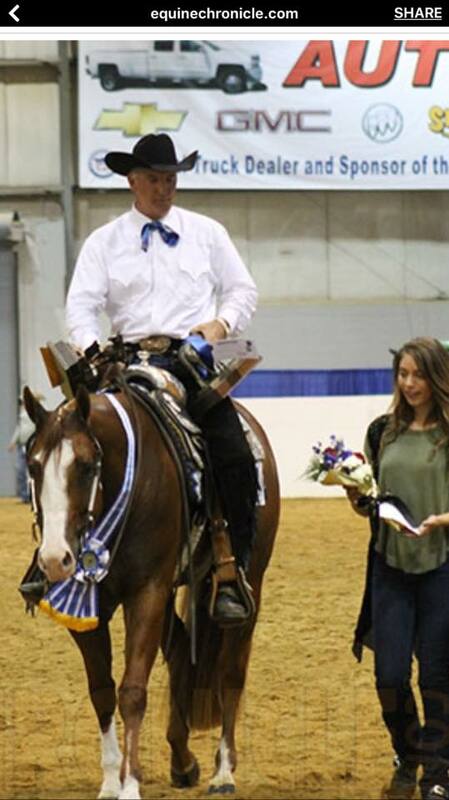 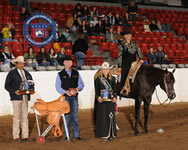 The three year old bay mare, owned by Jeffrey Thomas of McKinney, Texas (by Certain Potential and out of Just One Classy Lass by Just A Ladies Man) brought home a check for $50,000. 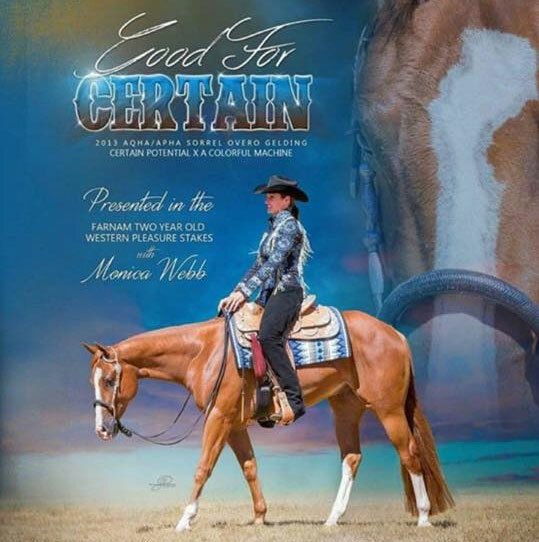 Certain Potential congratulates Congress Green Western Pleasure Champion 'Colman' and Cleve Wells riding for owners Jeff and Linda Sargent! 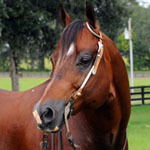 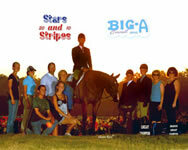 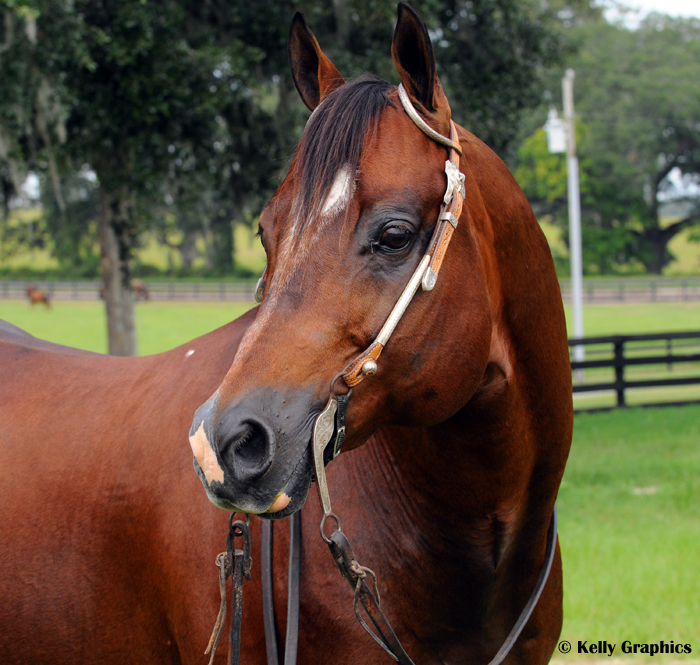 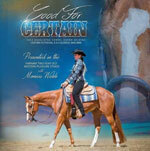 This gelding is out of the great Zippo Erin and by Certain Potential. 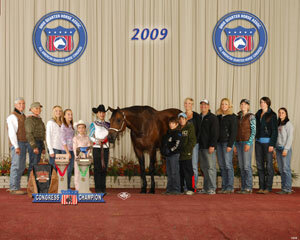 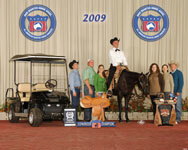 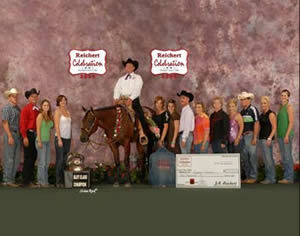 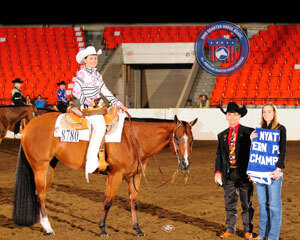 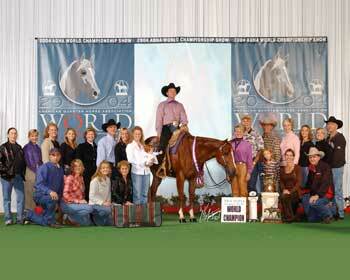 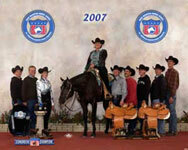 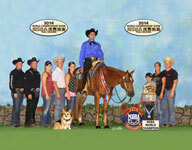 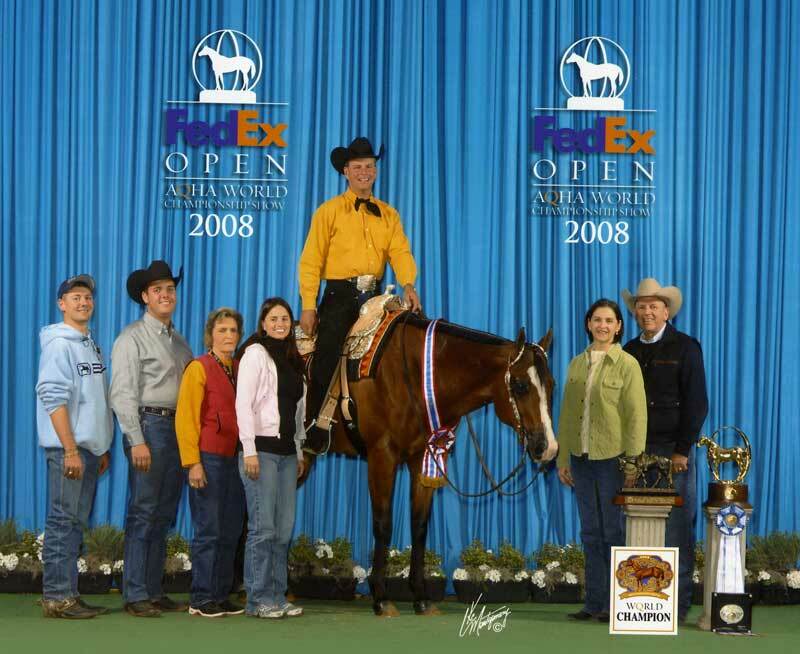 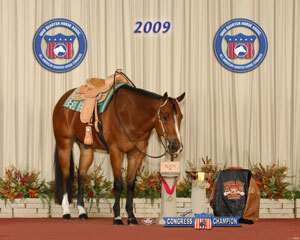 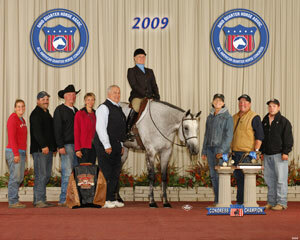 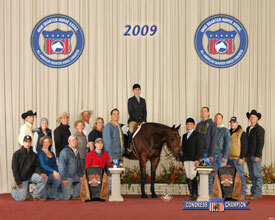 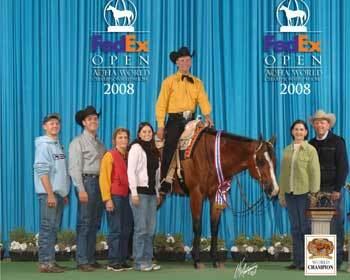 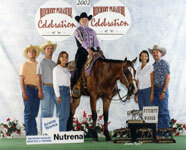 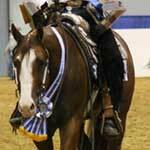 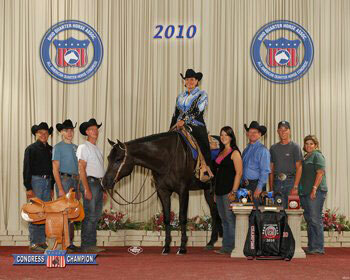 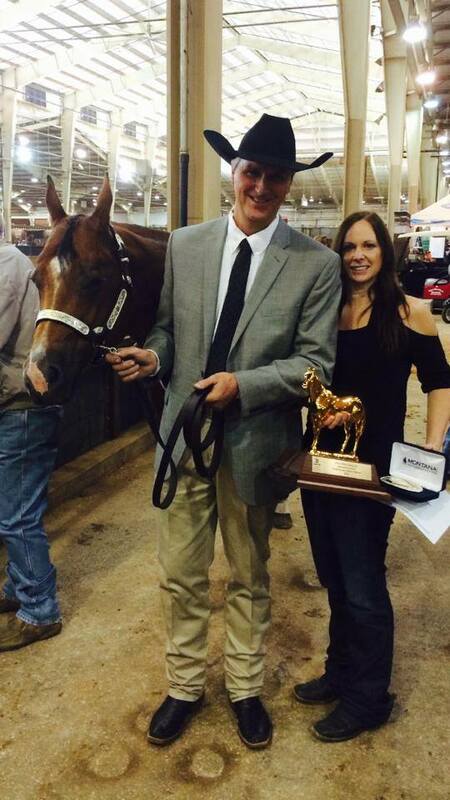 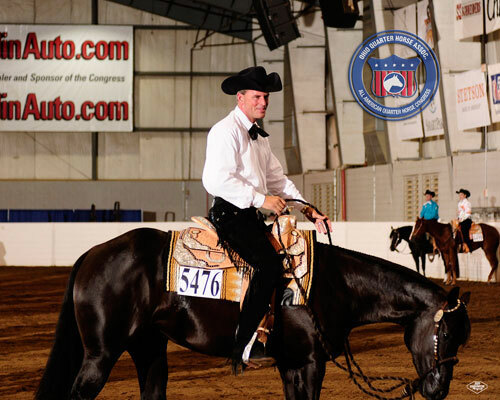 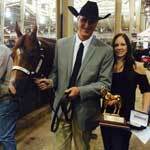 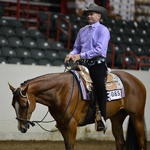 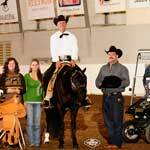 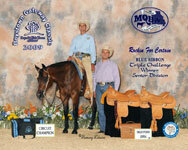 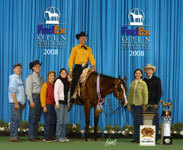 2009 World Champion Western Pleasure- Darcy Reeve. 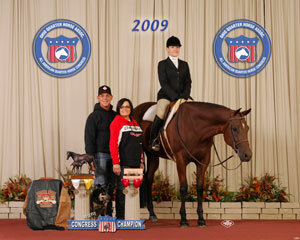 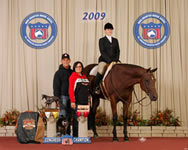 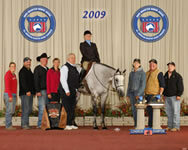 Oct. 2010 -She is currently leading the nation in Green Hunter under Saddle, was Reserve in the Novice/Novice HUS 3's at the Tom Powers, and has been circuit champion or reserve every time we have shown her this year.